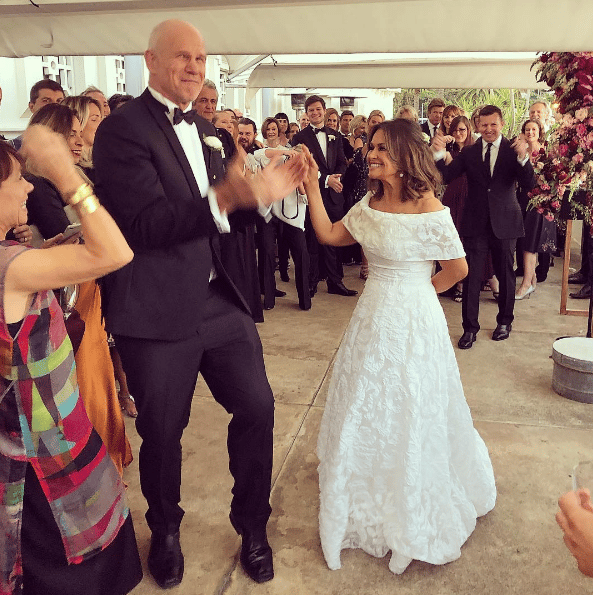 Lisa Wilkinson wedding photos: All the best pictures from the day. 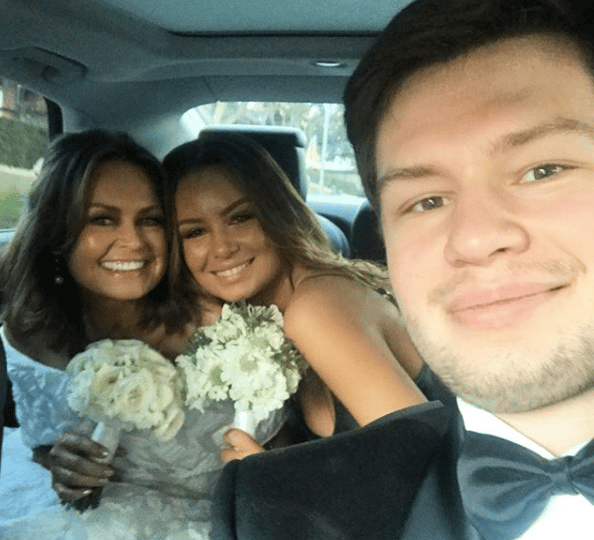 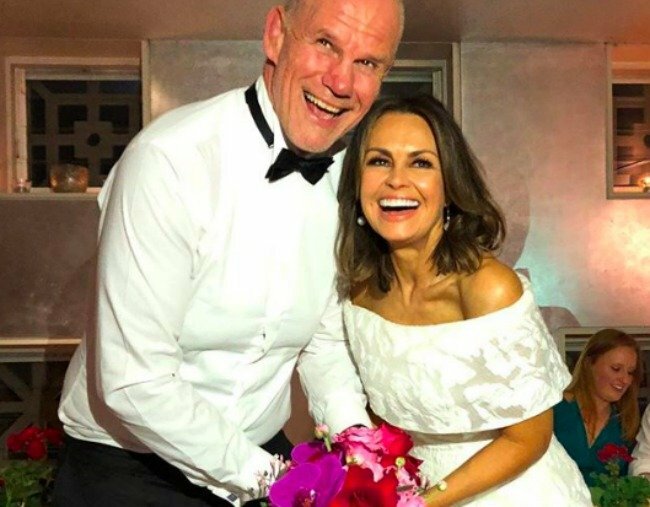 Take a look through Lisa Wilkinson's beautiful family wedding album. 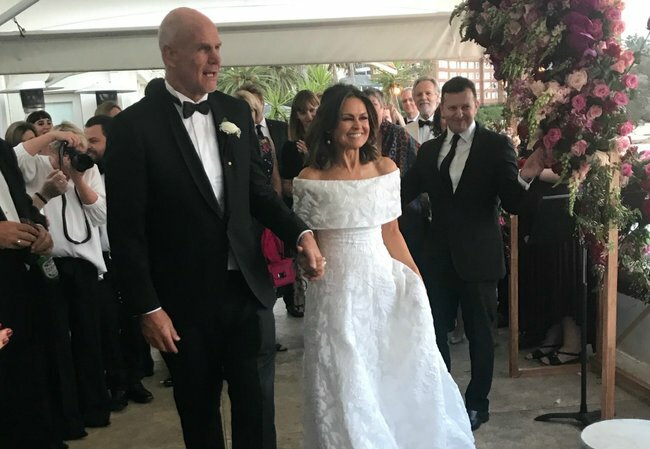 My heart warmed a lil’ bit over the weekend when I saw photos from Lisa Wilkinson’s second wedding spill into my newsfeed. 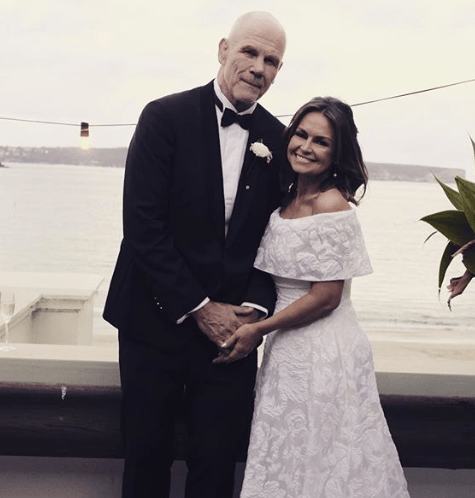 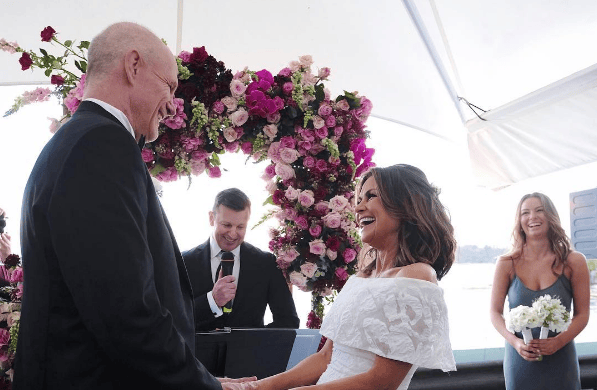 After 25 years of marriage, Wilkinson and her husband, Peter FitzSimons, chose to reaffirm their love in a stunning ceremony. 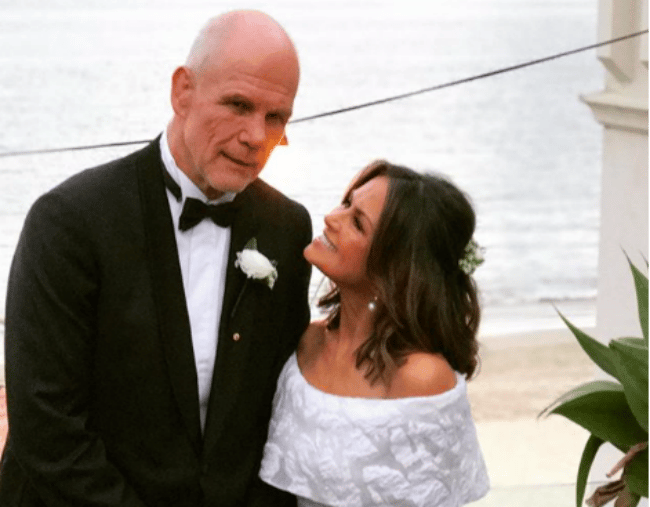 As any love guru tells us, getting married is a choice. 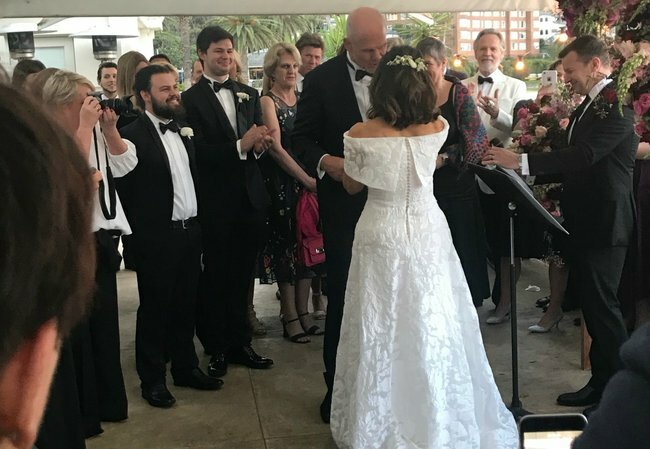 Not just on your wedding day, but every day after. 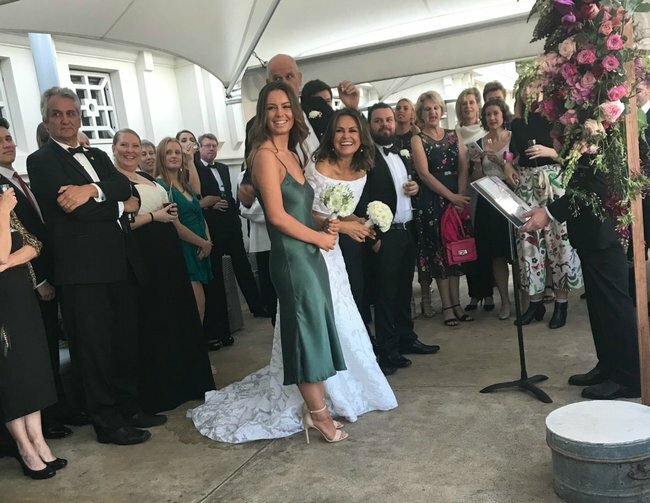 So, if you’re like me, and need a happiness hit today plus love looking at wedding photos, we have created the album for you. 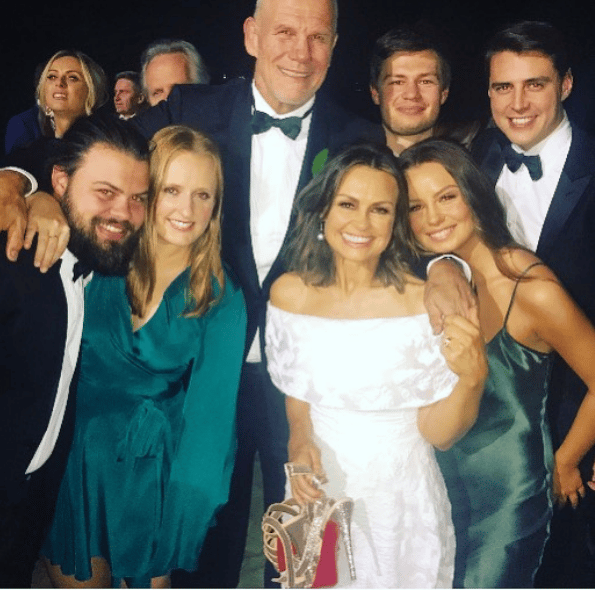 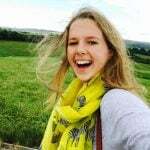 Image via Mia Freedman.Image via Mia Freedman.